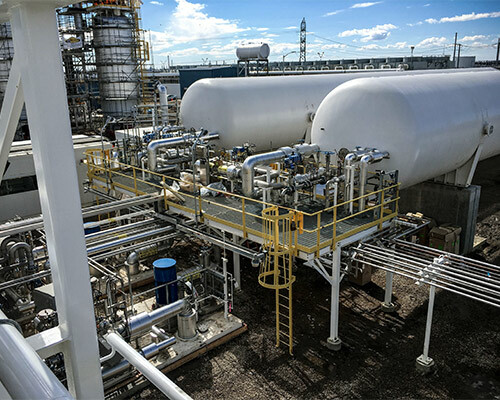 Venshore Mechanical was awarded a Target Price contract to install balance of plant piping and various pieces of equipment for Praxair Canada’s new T2400 plant being constructed in Fort Saskatchewan Alberta. 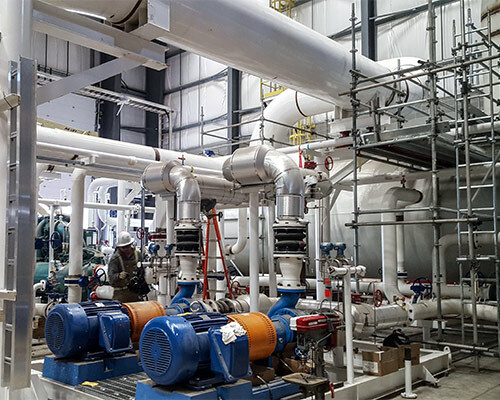 VML completed the complex installation of structural steel platforms, modular skids and all piping including, oxygen cleaning and testing utilizing its Alberta-based work force. Director of Engineering and Construction, Praxair Canada Inc.